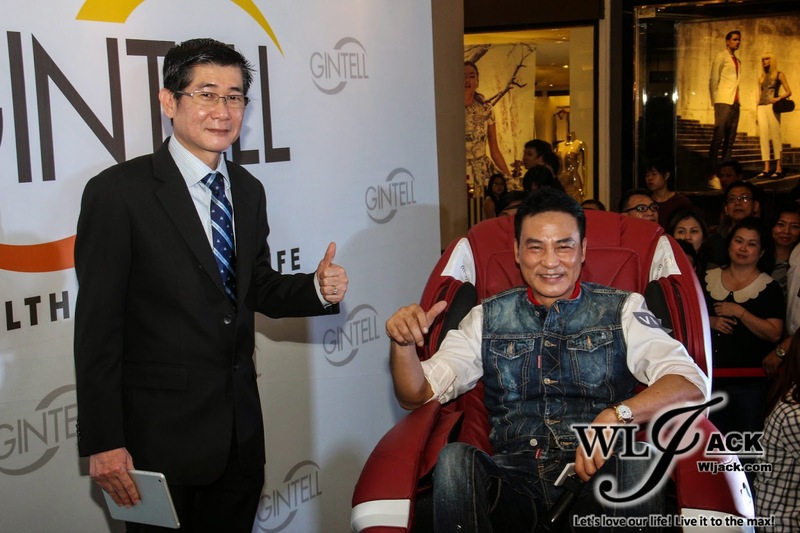 Kuala Lumpur, January 2015 – Best known as the high quality manufacturer and international retailer in massage chair industry, GINTELL has launched a brand new massage chair that caters all needs – GINTELL De’Wise wisdomatic massage chair! 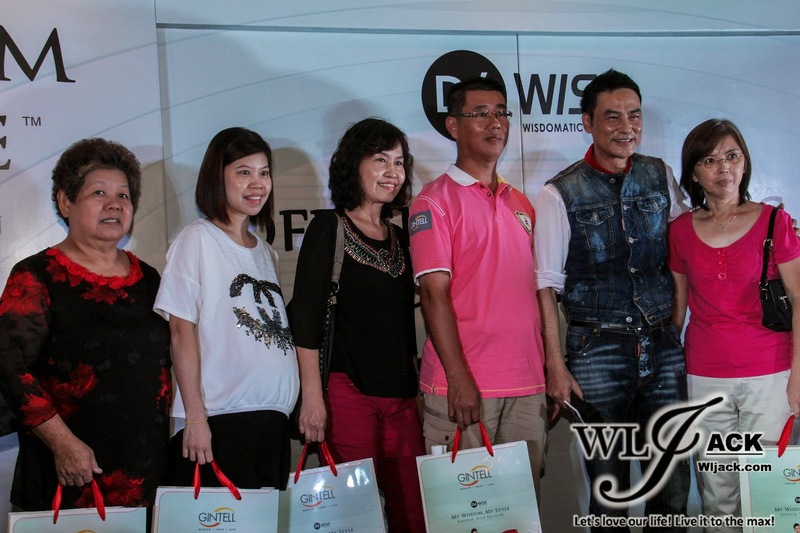 It has announced the renowned international artist, Simon Yam as the product ambassador! 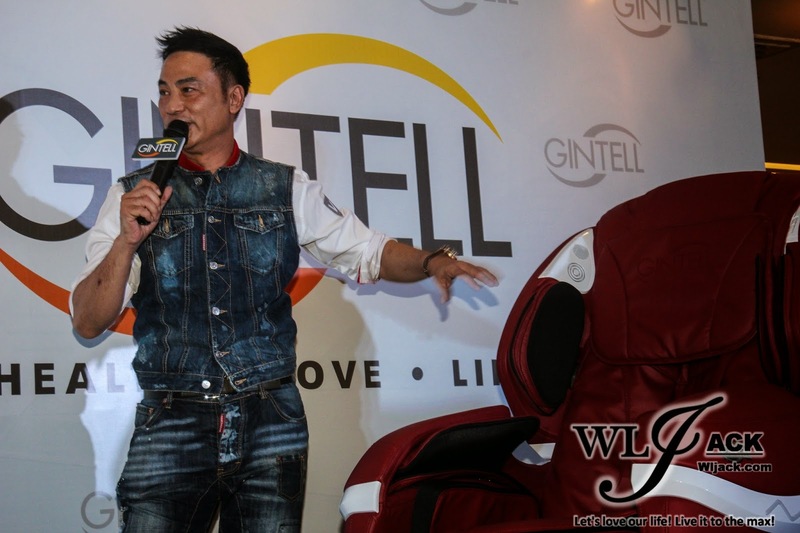 In conjunction with that, GINTELL ambassador has invited Simon Yam to 1 Utama Shopping Centre on 3rd January 2015 for the official launch! GINTELL believes that this new wisdomatic massage chair will truly deliver health, love and life to their customers! 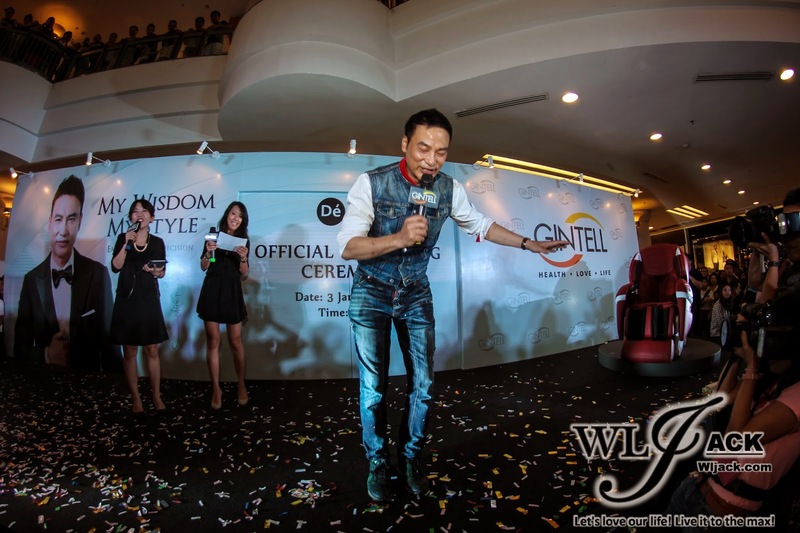 Simon Yam Charismatic Appearance On Stage! Friendly Overload! 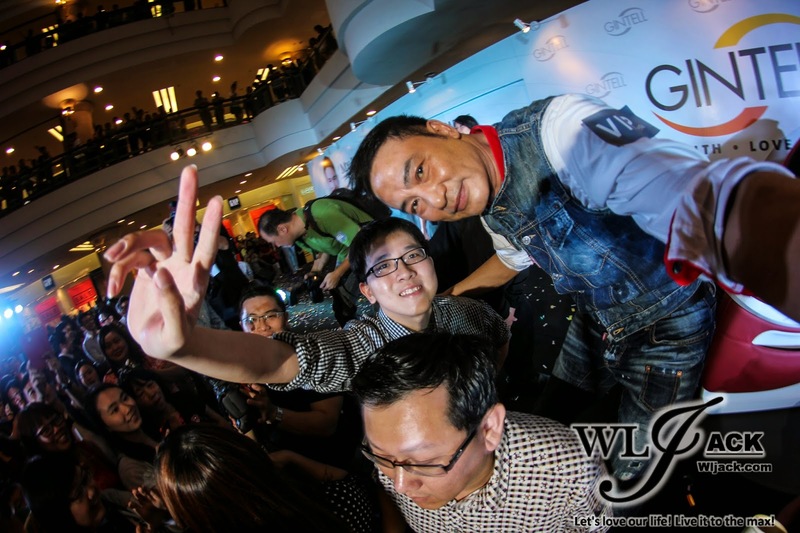 The whole place at the venue was crowded by fans who were looking forward to meet Simon Yam, a well-known awards-winning international artiste! 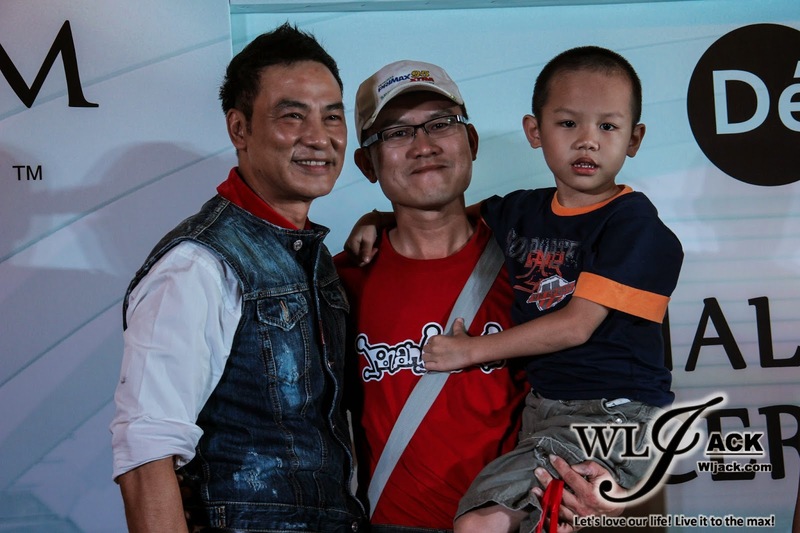 Without further ado, Simon Yam appeared on stage and greeted the fans very friendlily. He started giving away posters to the fans as he appeared. “I must give the posters to pretty girls!” Joked Simon Yam. Of course, he actually thrown the posters to any fans regardless of gender, age and race. A really outgoing celebrity he is! 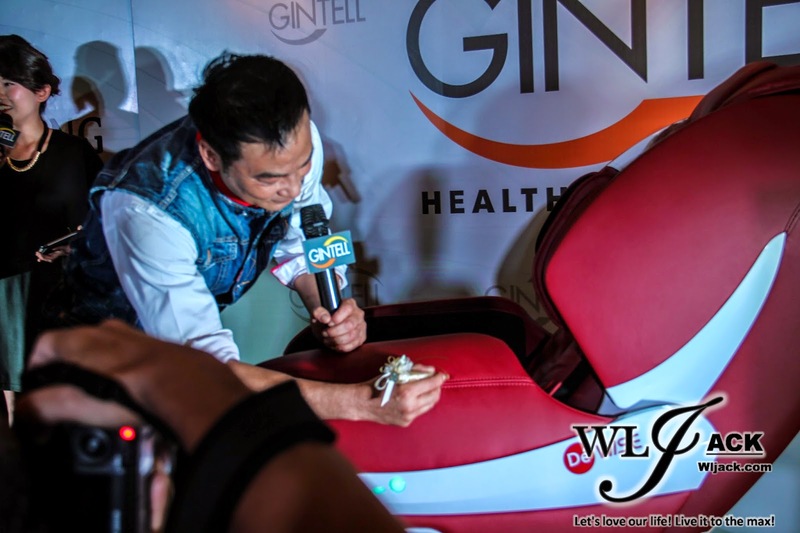 “Mencium” Fans and GINTELL Wisdomatic Massage Chair! 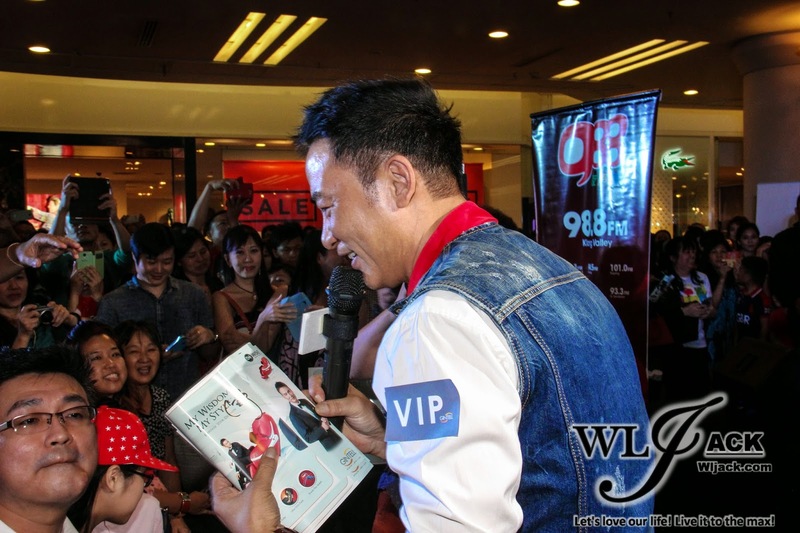 Besides being very friendly and outgoing, Simon also surprised the fans with some Malay phrases. He started off by saying “Saya mencintaimu”, “Saya sayang mu”. Then he asked the emcees for the Malay word of kiss. He then humorously said “Saya mencium mu” and “mencium” the new GINTELL Wisdomatic Massage Chair! When the emcees quoted him as the 至尊 (Supreme) ambassador, he responded that the product is a SUPREME Product, and it’s SUPREME day, with SUPREME pretty emcees and SUPREME fans. Officially Launch The New GINTELL Massage Chair! He then officially launched the new GINTELL product alongside with the other VIPs. He even signed autographs on the chair as well as the backdrop poster. Apart from that, some lucky fans and customers also have the chance to take group photo with him on stage. 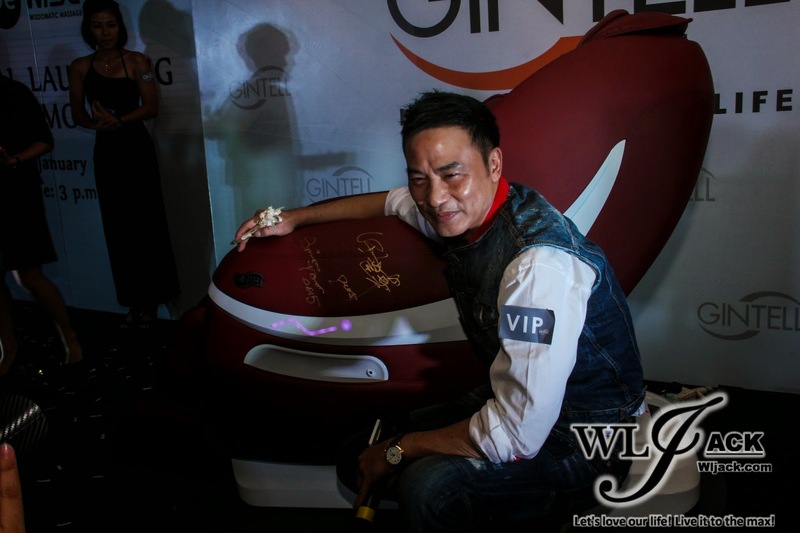 After the official launch, there was a short media interview with Simon Yam. 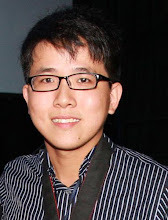 He said that he was happy to work together with Ah Sa in one upcoming HK movie which would possibly be released in Malaysia at around April or May 2015. GINTELL De’Wise wisdomatic massage chair is a massage chair that genuinely empowered everyone to be impressed by the ultimate enjoyment and satisfaction within your comfort zone. 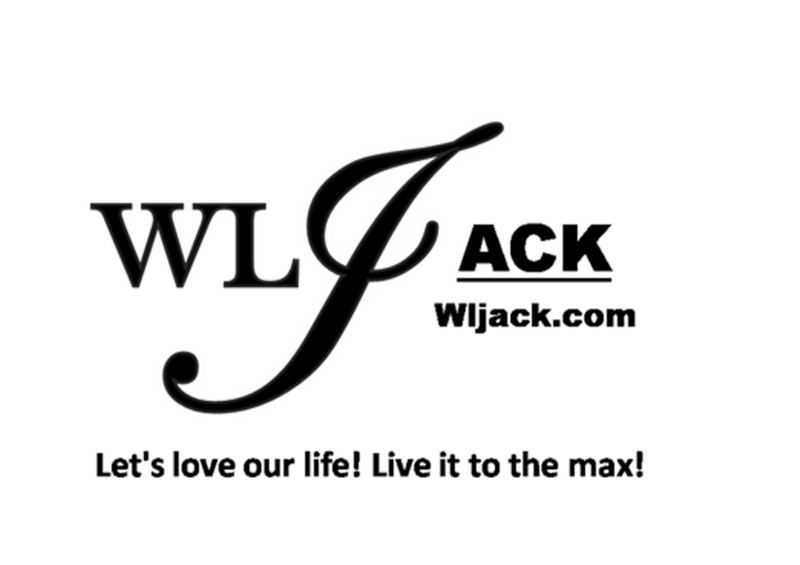 It has a 3D Acupressure Roller that could automatically adjust to your body size. The intelligent sensors will accurately maps your body’s acupuncture points, promising an amazingly soothing journey. Ultra Chiro Track will follows every curves of your body for a precise massage from neck to thigh. The GINTELL De’Wise comes in 4 different colors, Rose Red, Pearl Black, Gloss Grey and Champagne Gold. The retail price for GINTELL De’Wise wisdomatic massage chair is RM 16,988 and it is now available at all GINTELL outlets. According Simon Yam, no one should settle for an average when you can have a massage chair that is specially designed to satisfy your needs. That’s all for the coverage of the day. Million thanks to Singnan for inviting me to cover the event. And thanks Simon Yam for doing a selfie with me!